We offer all students the opportunity to take RAD Ballet and ISTD Modern, Tap, National and Classical Greek exams. We have several exam sessions a year allowing each pupil to be assessed and progress on an individual basis. We are proud of our 100% success rate in all exams and a high percentage of our pupils gain Distinction. 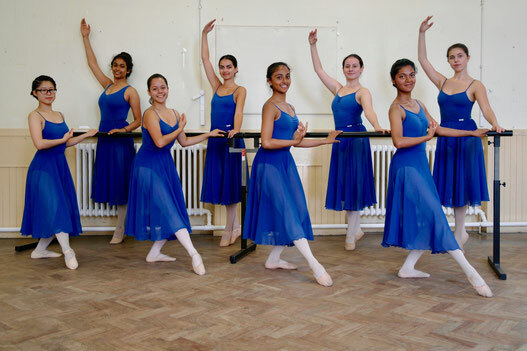 Our school follows the syllabus of the Royal Academy of Dance from Pre-Primary level through to Grade 8. RAD Vocational exams are also offered to senior students. The Imperial Society of Teachers of Dance syllabus is followed for these disciplines and again we offer both Graded and Vocational classes.